Search engines are often the biggest driver of traffic to websites but attracting the right audience and understanding the return on investment can be challenging. 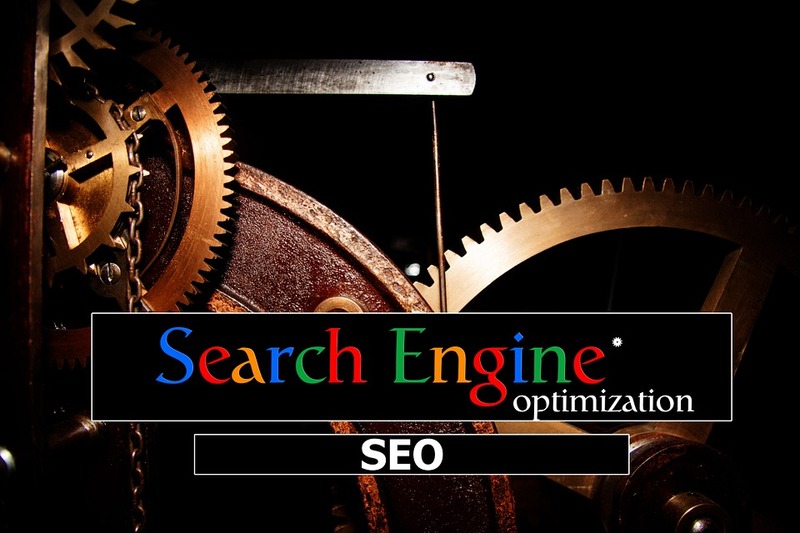 SEO is not a one-off activity and requires constant maintenance to sustain and improve rankings. If you are not being seen on the first two pages of search results, then chances are your audience won’t find you. SEO has changed significantly in the past few years and is still a vital and relevant component of a digital marketing strategy. It is also competitive and requires both technical and creative skills to deliver the right results. 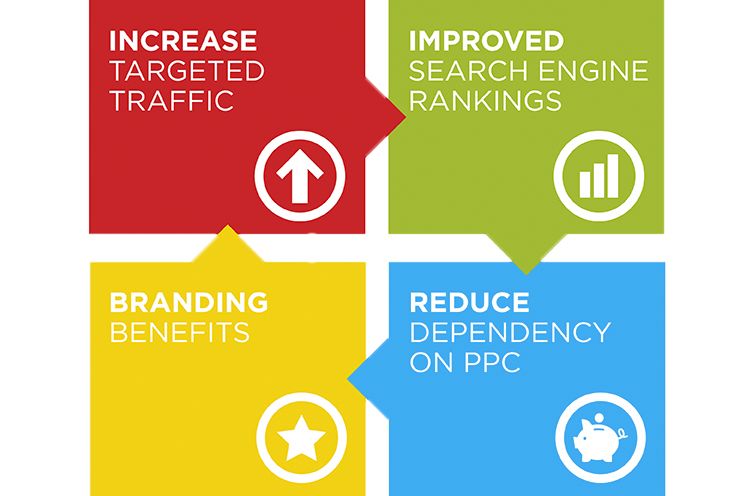 As a full-service digital agency, we are able to bring this into SEO strategies for clients. A successful SEO strategy starts with a detailed review of your website, current SEO performance and conversion analysis. We also take the time to understand your business, its objectives and the markets you work in.